First Look: Jenna Dewan-Tatum in Supergirl! EW has posted the first photo of Jenna Dewan-Tatum as Lucy Lane on Supergirl. Andrew Kreisberg talks about Supergirl in a video from Comic-Con. 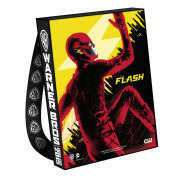 Warner Bros. Comic-Con Bags For 2015 Revealed! 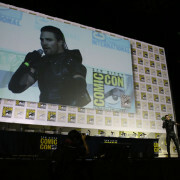 Warner Bros. has unveiled their Comic-Con collectible bags for 2015. 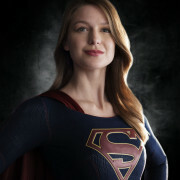 The Melissa Benoist-starring Supergirl series has been picked up by CBS. 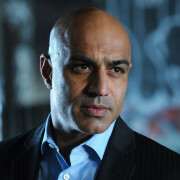 Faran Tahir will be playing The Commander in The CBS Supergirl pilot.